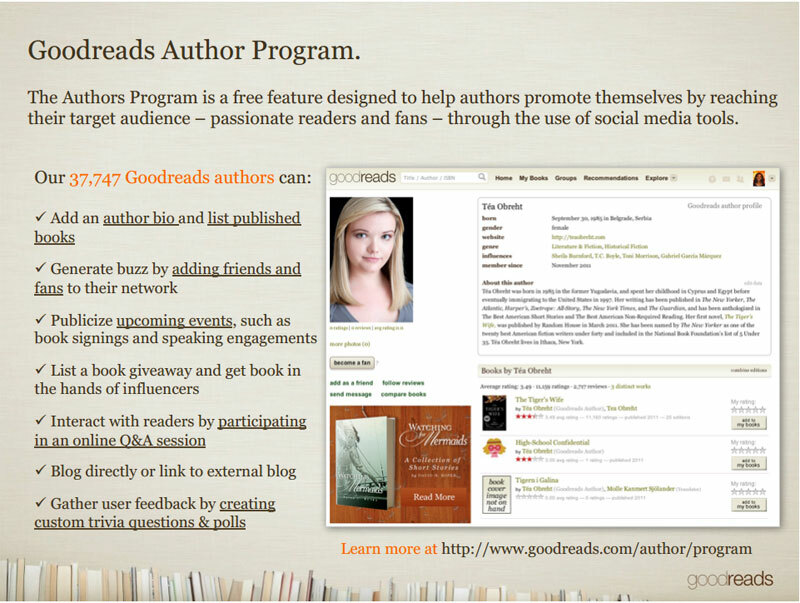 I had the information almost completed in the Good Reads giveaway form yesterday, but can’t find it to complete. 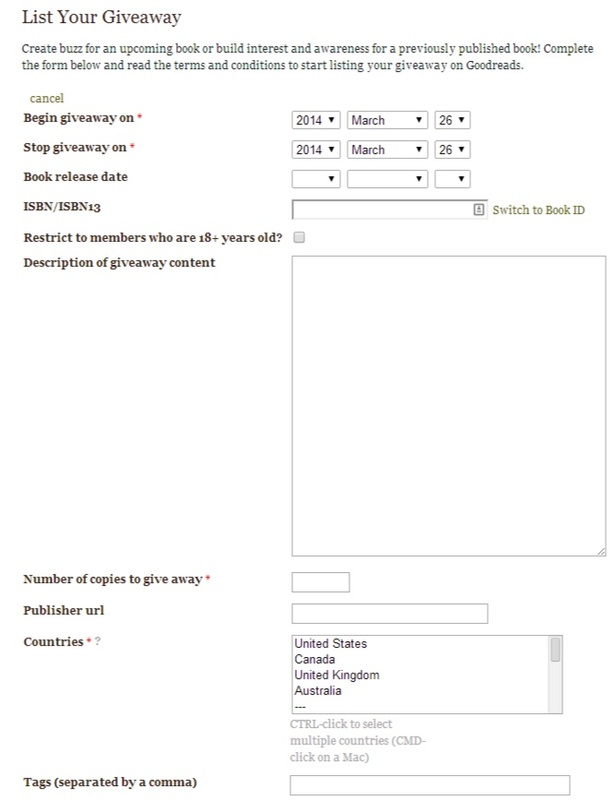 If you sign into Goodreads and go to https://www.goodreads.com/author/giveaways do you see it listed there? What about posting your book as a giveaway after it has already published? You can do that too, but in my experience it has less of an impact. Results may vary! I’ve spent about 4 hours this afternoon trying to figure out how to run a giveaway…to no avail. I enter my books ISBN but every time I hit the button to complete the giveaway I get an error that says I’m trying to give away an e book and my print book’s ISBN has been changed. 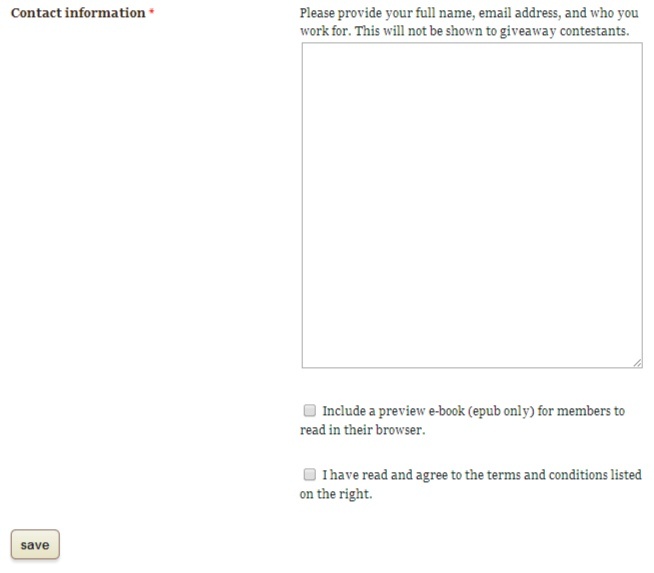 I have tried putting in the ISBN both with and without hyphens…nothing works. Any suggestions? It’s probably something simple but I’m not technical (I can’t even figure out how to put a picture up on my author’s page). Thank you for your time. Hi Melissa. Are you entering your ISBN-10 or ISBN-13? I see my giveaway started today, November 5, 2018, and so far over 200 people entered, but I don’t see any winners. When am I notified who has won a book?